Great Mosque of Gaza: The Great Mosque of Gaza known as the largest and oldest mosque in the Gaza Strip, located in Gaza's old city. Believed to stand on the site of an ancient Philistine temple, the site was used by the Byzantines to erect a church in the 5th century, but after the Muslim conquest in the 7th century, it was transformed into a mosque. Described as "beautiful" by an Arab geographer in the 10th century, the Great Mosque's minaret was toppled in an earthquake in 1033. In 1149, the Crusaders built a cathedral dedicated to John the Baptist, but it was mostly destroyed by the Ayyubids in 1187, and then rebuilt as a mosque by the Mamluks in the early 13th century. It was destroyed by the Mongols in 1260, and then soon restored only for it to be destroyed by an earthquake at the end of the century. The Great Mosque was restored again by the Ottomans roughly 300 years later. Severely damaged after British bombardment during World War I, the mosque was restored in 1925 by the Supreme Muslim Council. The Great Mosque is situated in the Daraj Quarter of the Old City in Downtown Gaza at the eastern end of Omar Mukhtar Street, southeast of Palestine Square. 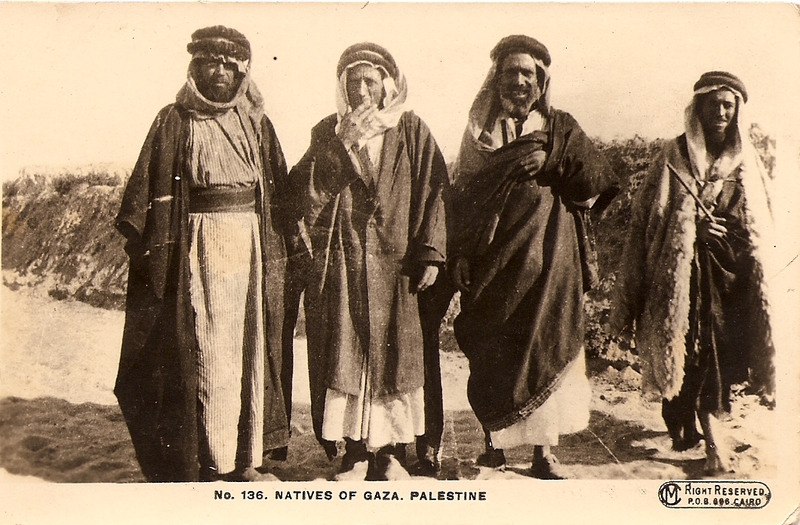 Gaza's Gold Market is located adjacent to it on the south side, while to the northeast is the Welayat Mosque and to the east, on Wehda Street, is a girls' school. 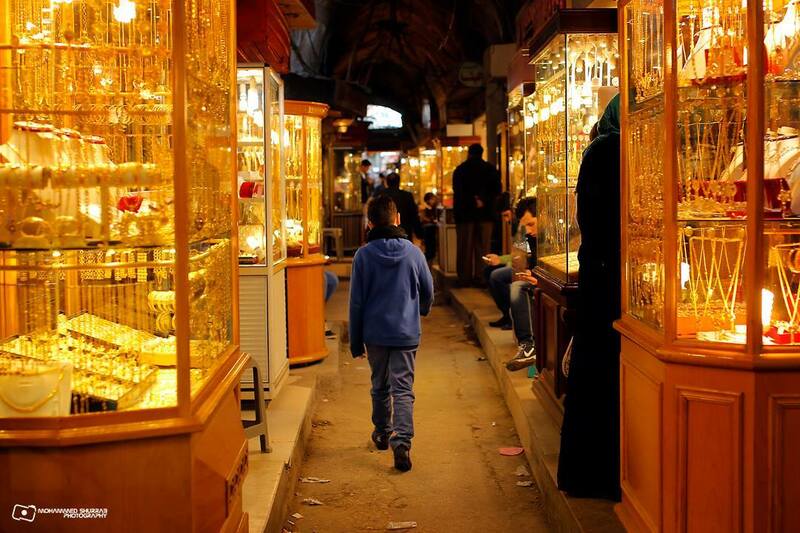 Gold Market: The Gold Market also known as the Qissariya Market,is a narrow covered passageway located in the old quarter of Gaza; it is both a center for trading and buying gold, and location for foreign exchange. The Market lies along the southern edge of the Great Mosque of Gaza, beside the main Omar Mukhtar Street. The Market is configured with a pointed and vaulted roof above the central road, which is lined on both sides by small shops that are themselves roofed by the cross vaults of the covered central road. Qasr al-Basha: Qasr al-Basha also known as Radwan Castle and Napoleon's Fort was formerly a large palace, and now a two-floored girl's school and museum, situated in the Old City of Gaza. 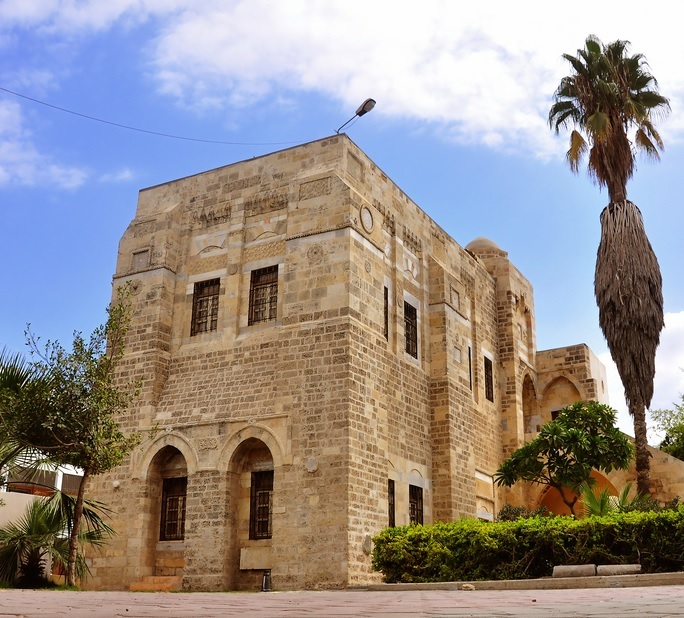 It served as a seat of power in the Mamluk and Ottoman periods and as a police station under the British Mandate. 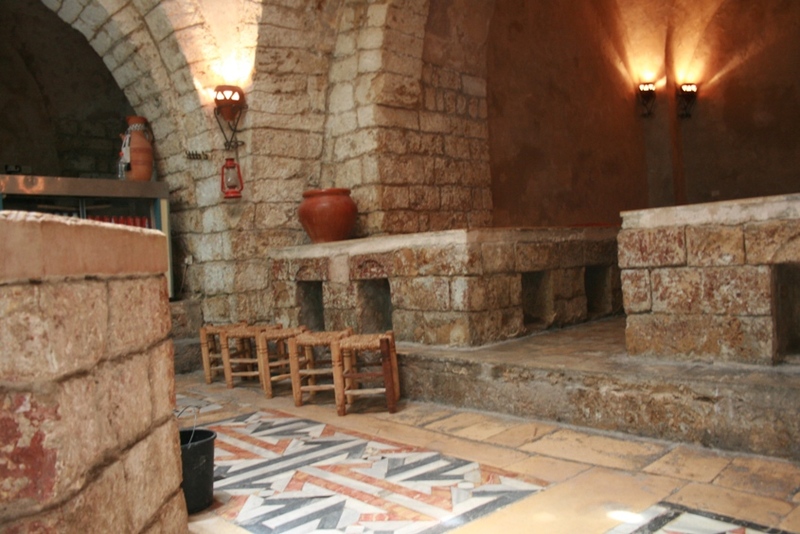 Hamam al-Sammara: Hamam al-Sammara is the only active Turkish bath remaining in Gaza, located in the Zeitoun Quarter of the Old City. It is situated 3 meters (9.8 ft) below street level. It is currently owned by Salim Abdullah al-Wazeer. 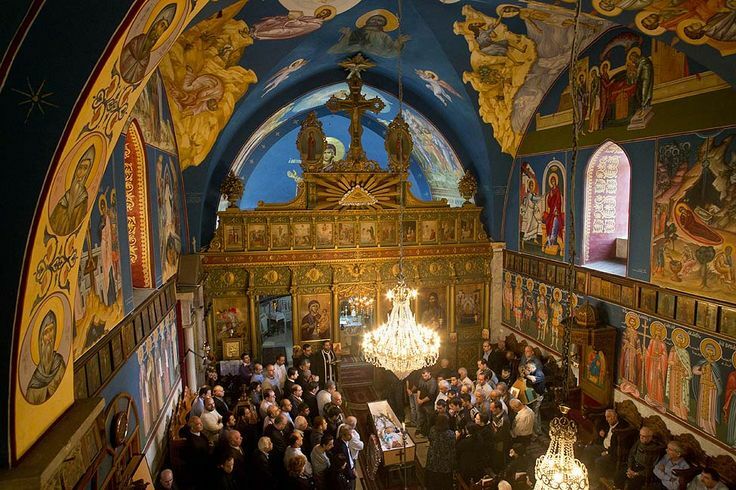 Church of Saint Porphyrius The Church of Saint Porphyrius is the Orthodox Christian church of Gaza, and the oldest active church in the city. Located in the Zaytun Quarter of the Old City, it is named after the 5th century bishop of Gaza, Saint Porphyrius, whose tomb is situated in the northeastern corner of the church. Shuja'iyya neighborhood: Shuja'iyya is a neighborhood district of the Palestinian city of Gaza east of the city center, its nucleus situated on a hill, located across the main Salah al-Din Road that runs north-south throughout the Gaza Strip. It is one of the largest neighborhoods in Gaza, with around 100,000 residents. 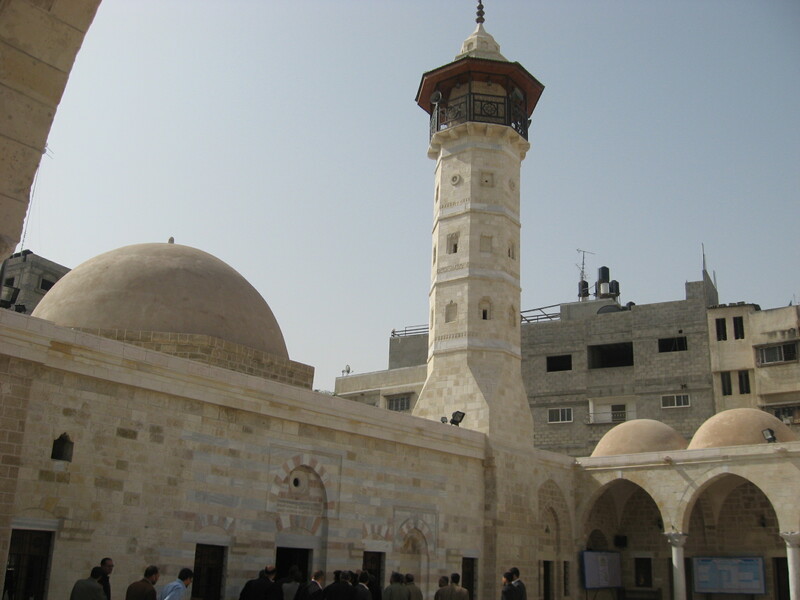 Shuja'iyya contains several ancient structures, mosques and tombs. The Commonwealth War Cemetery is located 2 kilometres (1.2 mi) north of the commercial center of the neighborhood.